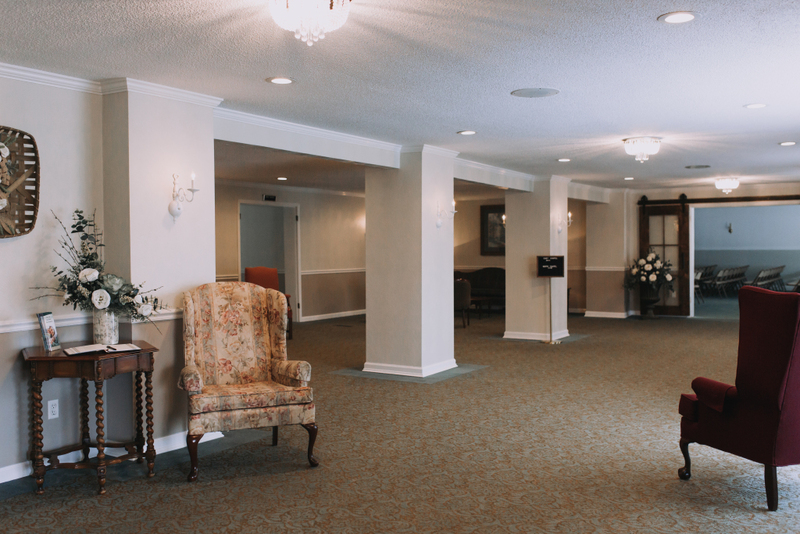 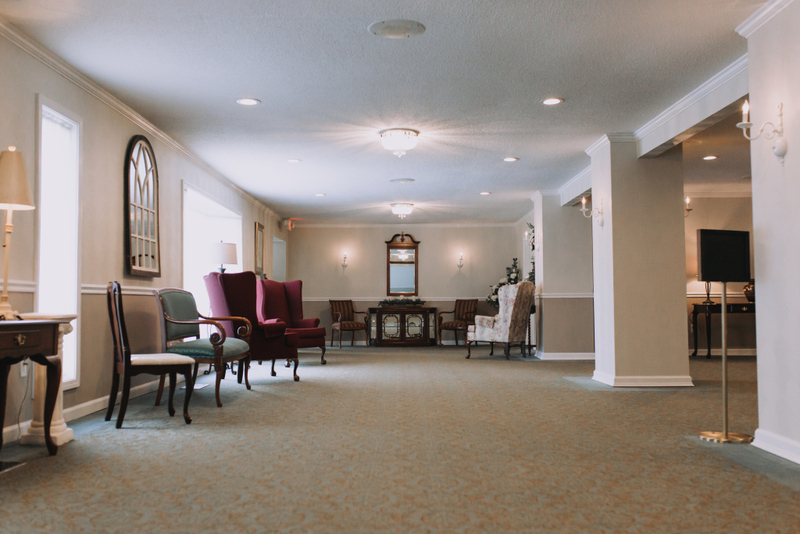 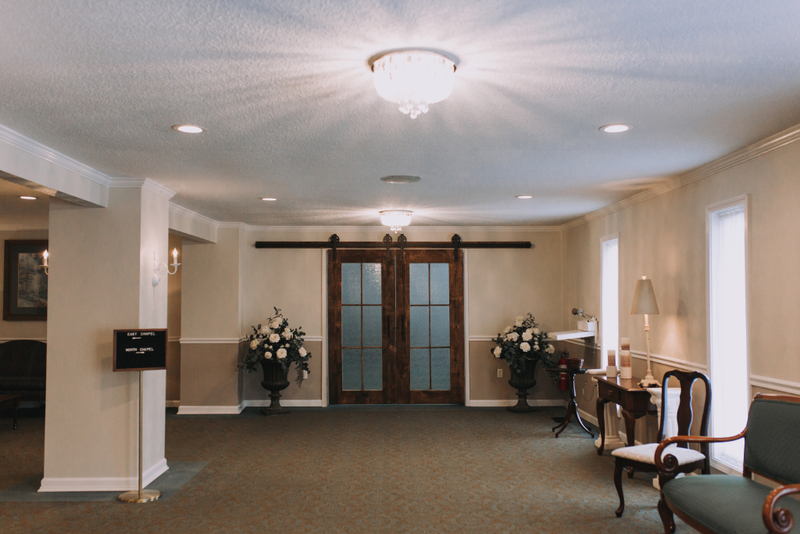 Funerals are never easy but when visiting us, we want you to be as comfortable as possible. 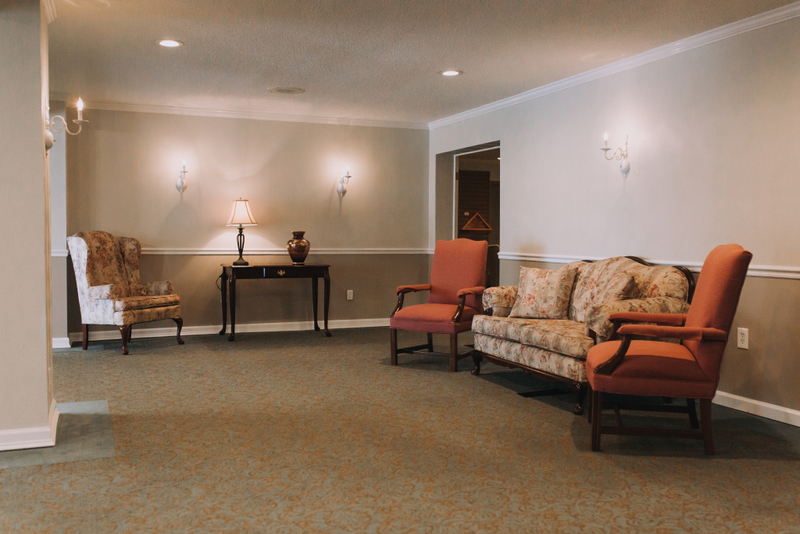 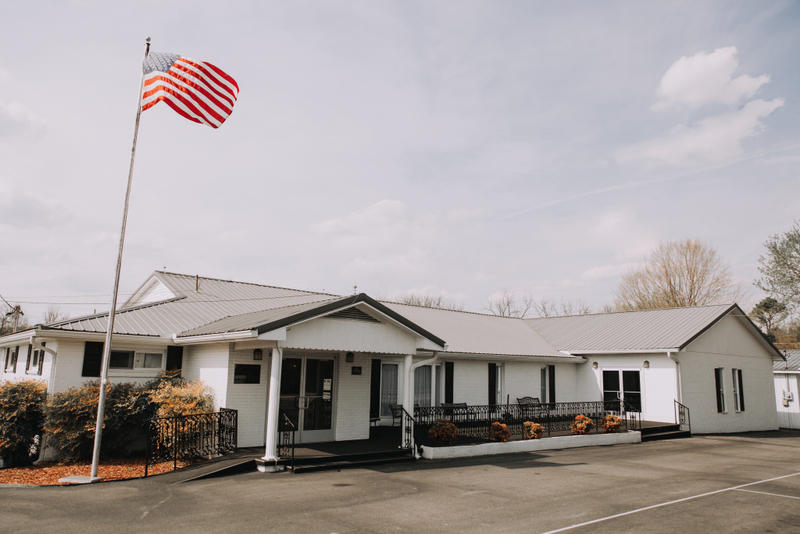 Our facility offers a warm, home–like atmosphere and it is barrier free and easily accessiable. 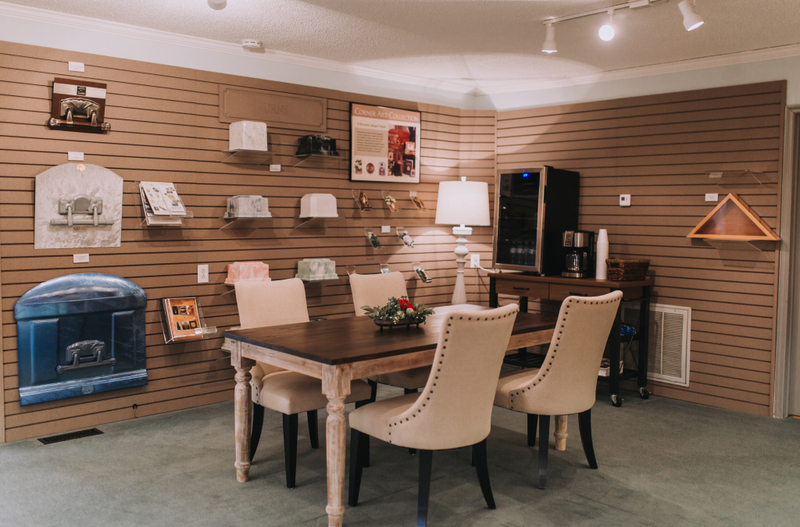 We have thoughtfully decorated to provide a comfortable setting. 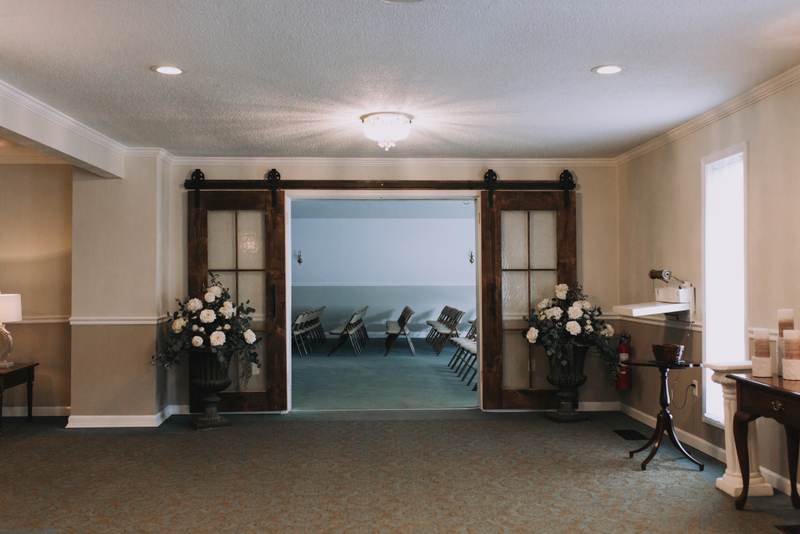 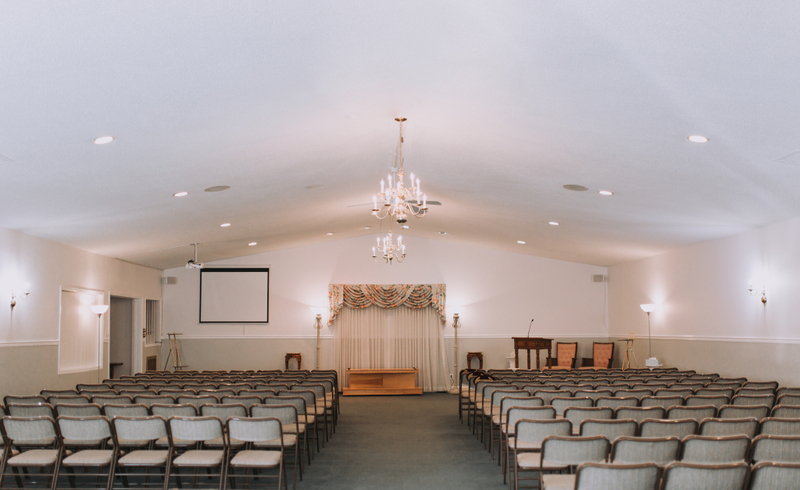 Our Chapel can accommodate all gatherings,with seating for up to 250. 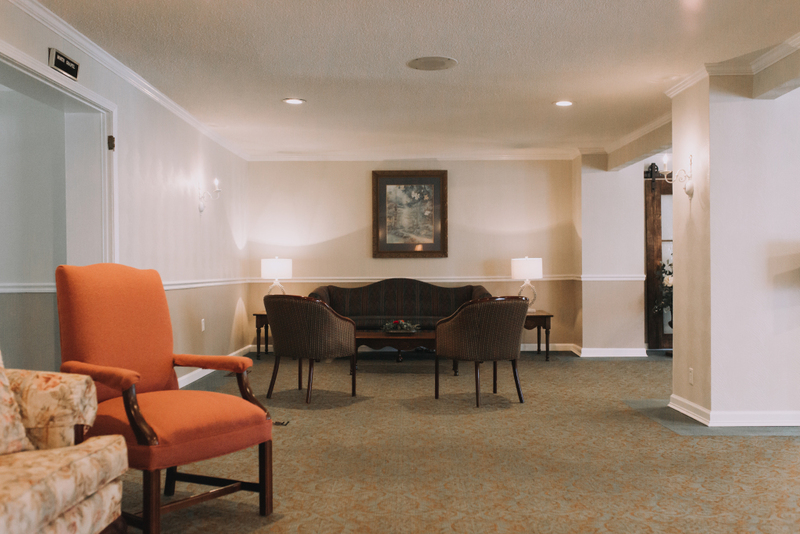 Custom acoustics provide a quiet, personal feel while a sophisticated sound system enhances the music and services throughout the facility.